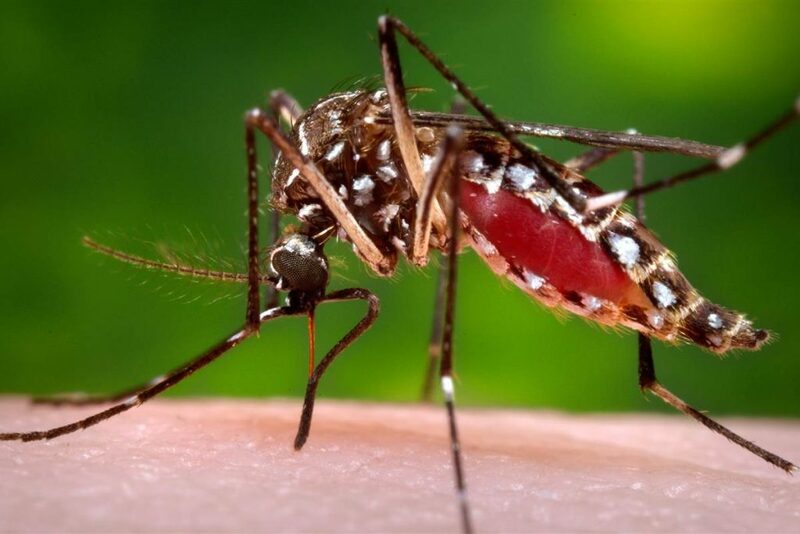 The recent emergence of the once rare Zika virus spreading across Brazil has been linked to genetically modified mosquitoes created by a company called Oxitec which is funded by the Bill & Melinda Gates foundation. Bill Gates has often expressed concern about world population and is heavily involved in and funding vaccines, weather modification and genetic engineering. In 2011 Oxitec released genetically modified Aedes mosquitoes in Brazil in an effort to supposedly fight Duenge fever. Five years later and Brazil is now the epicenter of an apparent outbreak of the Zika virus. The Zika virus was once very rare but cases in Brazil have increased %13,000 in the past few years. This virus causes birth defects such as Microcephaly which is a deformation of the head and brain causing it to be much smaller. There has been 4,000 cases of this birth defect in Brazil since November 1, 2015. These numbers are in contrast to a handful of yearly cases on average. The Zika virus is spread Aedes mosquitoes, the same type that Oxitec and Bill Gates genetically modified and released into the wild in Brazil, all under the guise of philanthropy. Bill Gates is also funding research into using mosquitoes to transmit vaccines, known as the “flying vaccine solution”. Gates has stated his intention to pour 100 million dollar over the next few years into this research. When you take into account that the Zika virus was recently found to also be a sexually transmitted disease, and can even be transmitted through saliva it becomes clearer and clearer that this outbreak is likely the result of a bio-weapon for the purpose of population control. Officials in Brazil are telling people they probably should not have children for the next few years until this threat has faded, and of course a vaccine to protect us from this threat is already in the works. UPDATE 1-30-2016: Oxitec announces it will release more (now glowing) mosquitoes to fix Zika, 12 cases now confirmed in florida where Oxitec also released mosuqitoes. Read here. UPDATE 9-14-2016: Over 600 cases in Florida. 500 other cases spread across the entire country. remember when gates released the mosquitoes into a crowd? Remember when gates released all those mosquitoes into that crowd? Makes you wonder. 12 more cases just popped up in florida, Oxitec announces its plan to combat Zika virus with you guessed it…gm mosquitoes. update soon.